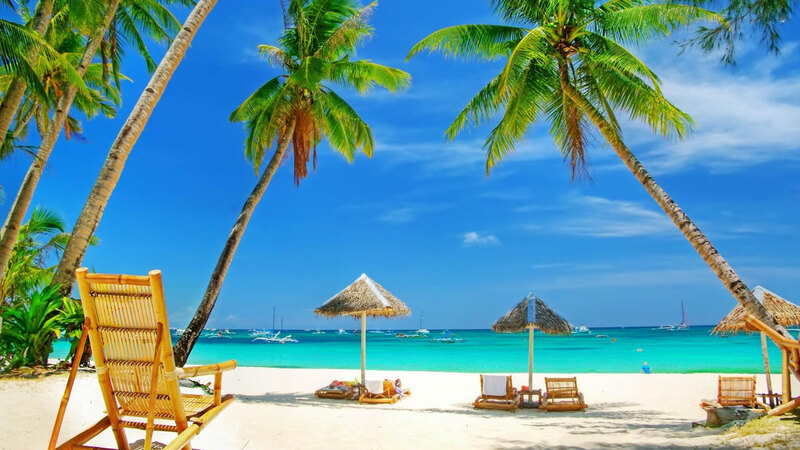 Goa is a state in India within the coastal region known as the Konkan in India. 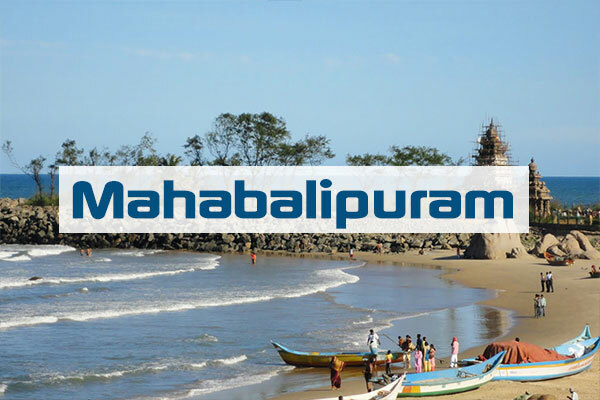 It is bounded by Maharashtra to the north and Karnataka to the east and south, with the Arabian Sea forming its Western coast. 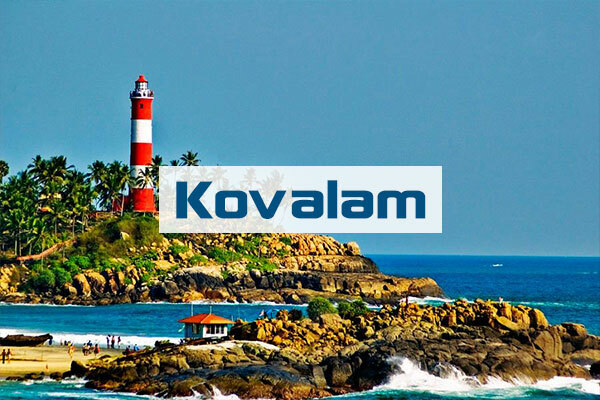 It is India's smallest state by area and the fourth smallest by population. 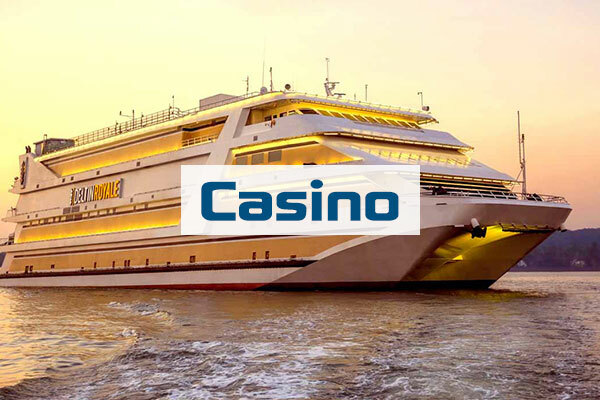 Goa has the highest GDP per capita among all Indian states, that is two and a half times that of the country.It was ranked the best placed state by the "Eleventh Finance Commission" for its infrastructure and ranked on top for the best quality of life in India by the National Commission on Population based on the 12 Indicators. Rock art engravings found in Goa exhibit the earliest traces of human life in India.Goa, situated within the Shimoga-Goa Greenstone Belt in the Western Ghats (an area composed of metavolcanics, iron formations and ferruginous quartzite), yields evidence for Acheulean occupation.Rock art engravings (petroglyphs) are present on laterite platforms and granite boulders in Usgalimal near the west flowing Kushavati river and in Kajur.In Kajur, the rock engravings of animals, tectiforms and other designs in granite have been associated with what is considered to be a megalithic stone circle with a round granite stone in the centre.Petroglyphs, cones, stone-axe, and choppers dating to 10,000 years ago have been found in various locations in Goa, including Kazur, Mauxim, and the Mandovi-Zuari basin.Evidence of Palaeolithic life is visible at Dabolim, Adkon, Shigao, Fatorpa, Arli, Maulinguinim, Diwar, Sanguem, Pilerne, and Aquem-Margaon. Difficulty in carbon dating the laterite rock compounds poses a problem for determining the exact time period. 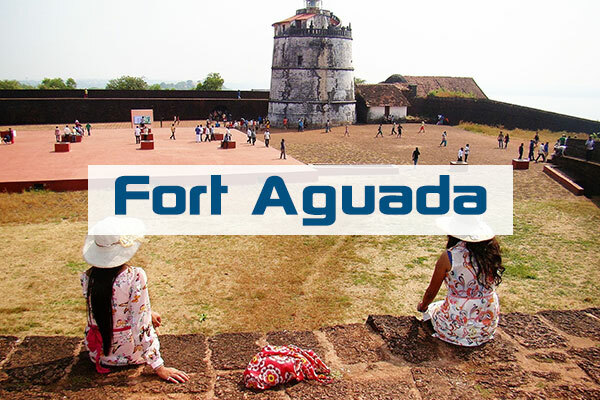 Early Goan society underwent radical change when Indo-Aryan and Dravidian migrants amalgamated with the aboriginal locals, forming the base of early Goan culture.In the 3rd century BC, Goa was part of the Maurya Empire, ruled by the Buddhist emperor, Ashoka of Magadha. Buddhist monks laid the foundation of Buddhism in Goa. 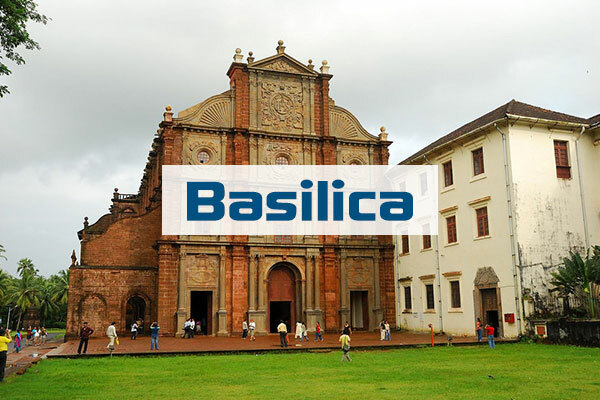 Between the 2nd century BC and the 6th century AD, Goa was ruled by the Bhojas of Goa. Chutus of Karwar also ruled some parts as feudatories of the Satavahanas of Kolhapur (2nd century BC to the 2nd century AD), Western Kshatrapas (around 150 AD), the Abhiras of Western Maharashtra, Bhojas of the Yadav clans of Gujarat, and the Konkan Mauryas as feudatories of the Kalachuris.The rule later passed to the Chalukyas of Badami, who controlled it between 578 and 753, and later the Rashtrakutas of Malkhed from 753 to 963. 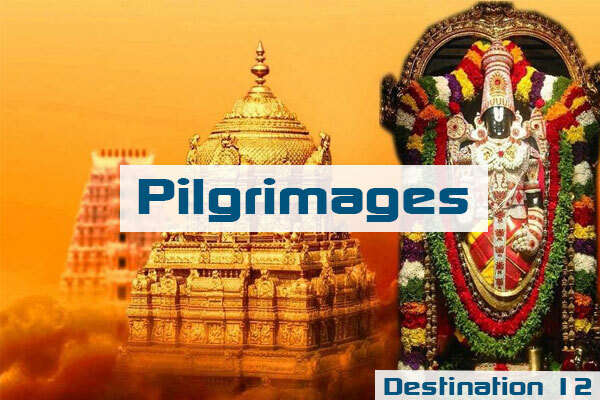 From 765 to 1015, the Southern Silharas of Konkan ruled Goa as the feudatories of the Chalukyas and the Rashtrakutas.Over the next few centuries, Goa was successively ruled by the Kadambas as the feudatories of the Chalukyas of Kalyani. They patronised Jainism in Goa. In 1312, Goa came under the governance of the Delhi Sultanate. The kingdom's grip on the region was weak, and by 1370 it was forced to surrender it to Harihara I of the Vijayanagara empire. The Vijayanagara monarchs held on to the territory until 1469, when it was appropriated by the Bahmani sultans of Gulbarga. 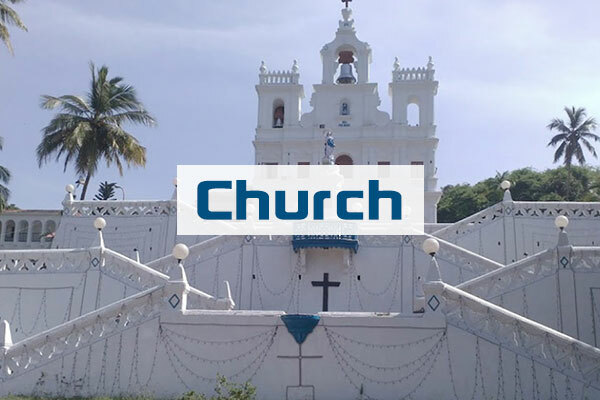 After that dynasty crumbled, the area fell into the hands of the Adil Shahis of Bijapur, who established as their auxiliary capital the city known under the Portuguese as Velha Goa (or Old Goa).The Se Cathedral at Old Goa, an example of Portuguese architecture and one of the largest churches in Asia.In 1843 the Portuguese moved the capital to Panaji from Velha Goa. By the mid-18th century, Portuguese Goa had expanded to most of the present-day state limits. Simultaneously the Portuguese lost other possessions in India until their borders stabilised and formed the Estado da Índia Portuguesa or State of Portuguese India, of which Goa was the largest territory.After India gained independence from the British in 1947, India requested that Portuguese territories on the Indian subcontinent be ceded to India. Portugal refused to negotiate on the sovereignty of its Indian enclaves. On 19 December 1961, the Indian Army began military operations with Operation Vijay resulting in the annexation of Goa, Daman, and Diu into the Indian union. 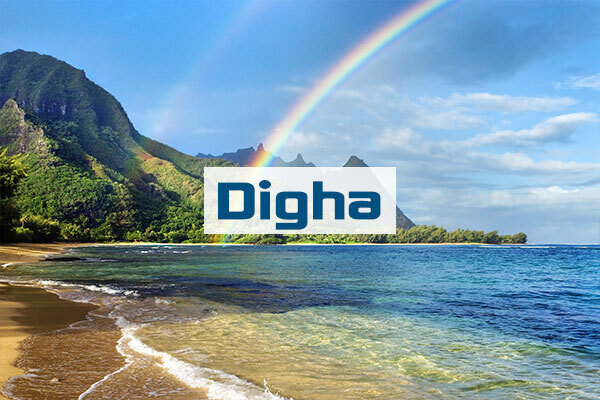 Goa, along with Daman and Diu, was organised as a centrally administered union territory of India. On 30 May 1987, the union territory was split, and Goa was made India's twenty-fifth state, with Daman and Diu remaining a union territory. 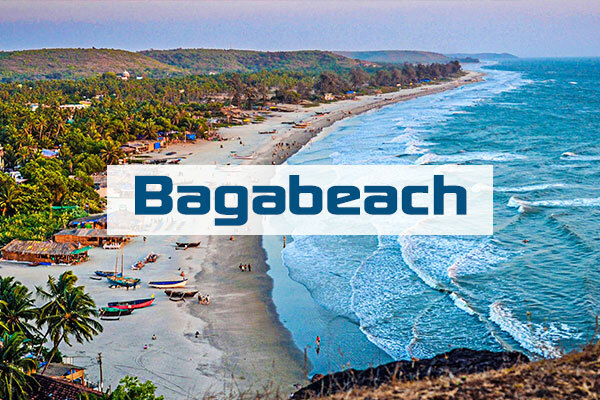 Baga is a coastal town in the western Indian state of Goa. 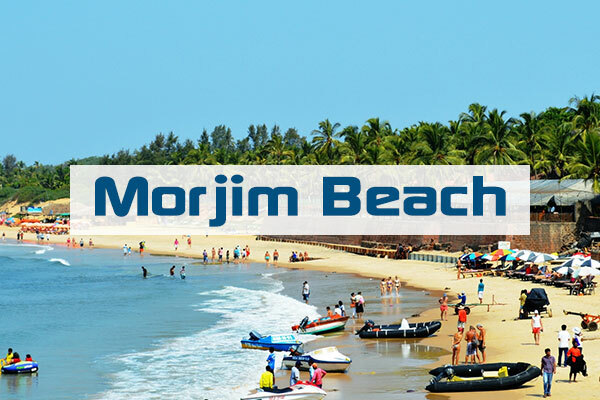 Standing on the shores of the Arabian Sea, it’s known for long, sandy Baga Beach, a popular spot for water sports. Held on Saturday nights, Baga Beach Market features stalls selling handicrafts and textiles. 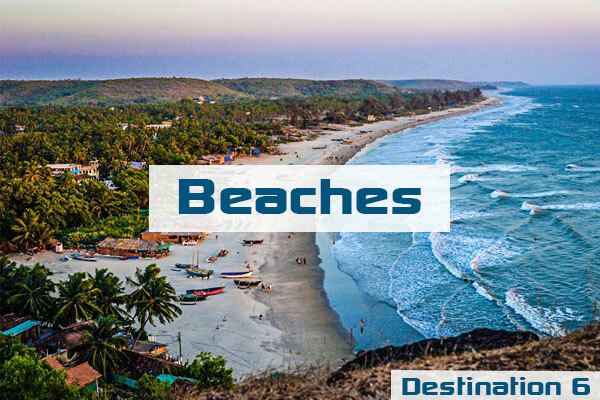 Baga’s coastline extends south to lively Calangute Beach, lined with restaurants and bars, and north to palm-fringed Anjuna Beach. 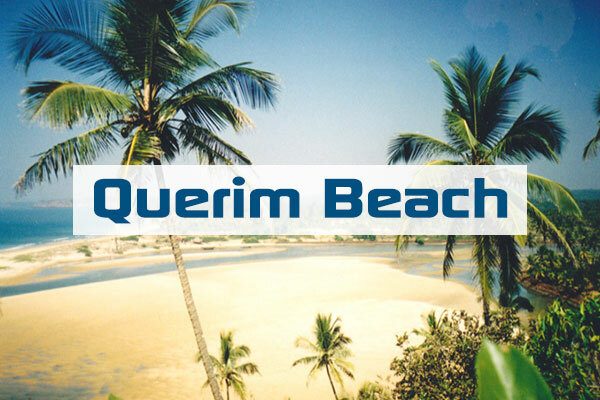 Calangute is the largest beach in north Goa and is known as the 'Queen of beaches'. 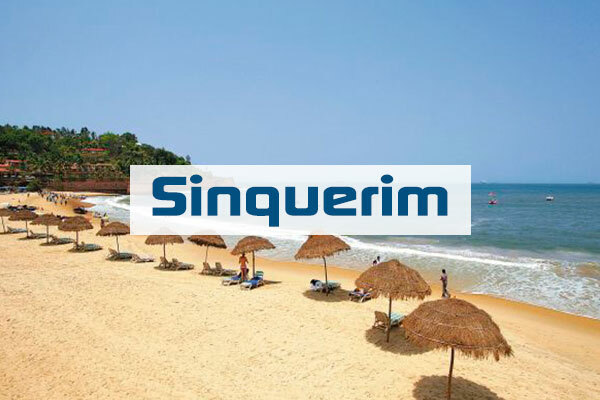 Situated 15km from the capital city of Panaji, this expansive stretch of sand and water attracts tourist from all around the globe owing to its festive and entrancing environ. 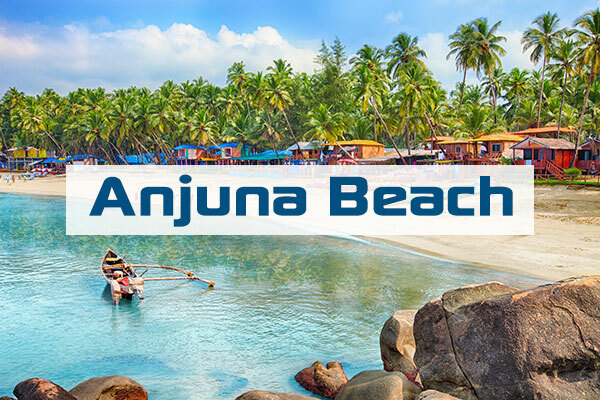 Known for its unparalleled natural beauty, glowing soft white sand and swaying palms, Anjuna Beach is a hot spot for tourists, both domestic and foreign. The full moon beach parties are what attracts crowds the most. 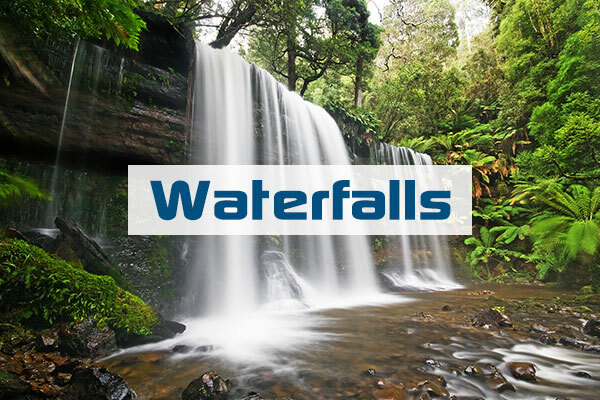 Dudhsagar Falls is a four-tiered waterfall located on the Mandovi River in the border of the Indian state of Goa and Karnataka. 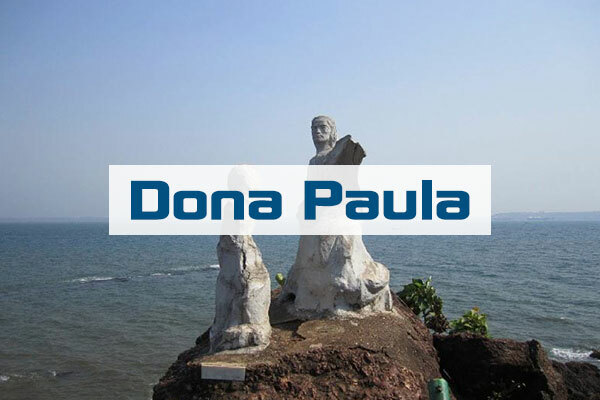 Dona Paula is a former village, and tourist destination, in the suburbs of Panaji, Goa, India. It is today home to the National Institute of Oceanography, and just alongside it lie the Goa University and the International Centre Goa. 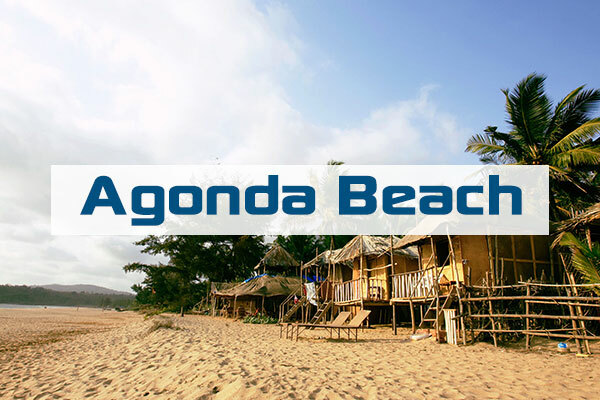 Agonda is a large village located in Canacona in South Goa, India. 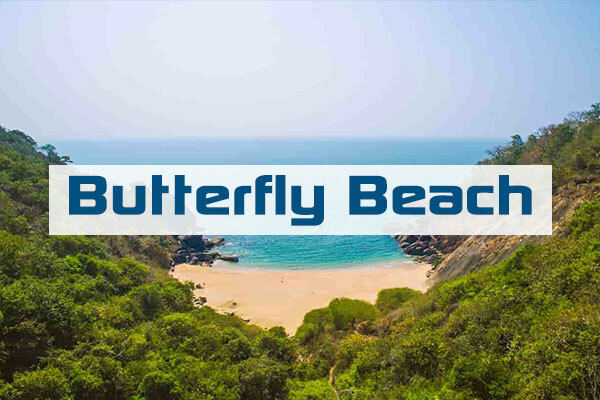 Agonda is famous for its beach and It is one of the only four beaches designated as turtle nesting sites under the Coastal Regulation Zone 2011 notification. This stately 17th-century Catholic church features a facade resembling St. Peter's Basilica in Rome.. 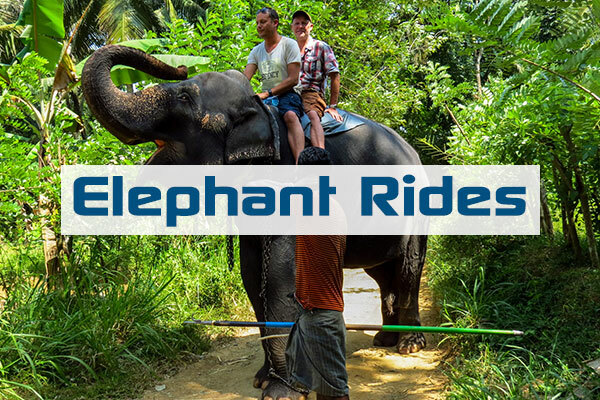 Experience 15 minutes of fun as you play around a pool with the giant elephants and bathe them under the guidance of a professional mahout!. 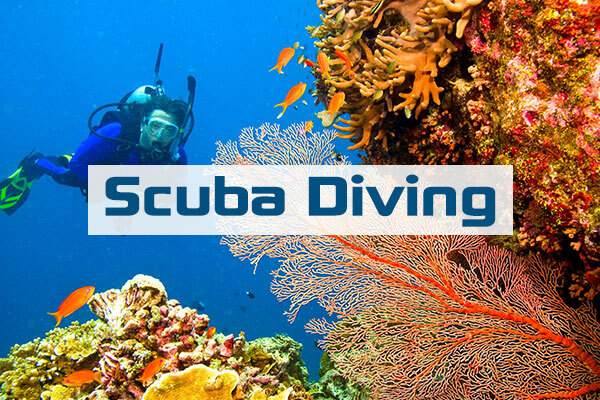 Welcome to Scuba , a dedicated and friendly family dive company situated in the idyllic tropical paradise of Scuba Diving. We offer professional, bespoke diving and snorkeling experiences to our guests. As you lie in the big pool you are mesmerised by the beautiful sky full of twinkling stars. The great music makes your pool party mind boggling. Café Mambo is a bar located in Sant Antoni de Portmany, Ibiza. 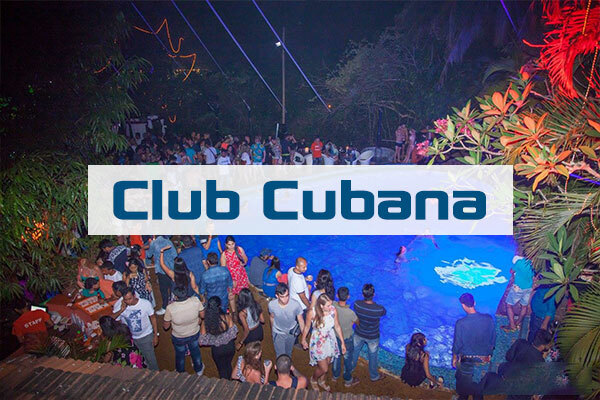 It is most famous for being the official pre party point for Pacha Ibiza, and hosting some of the most famous DJs in the world including John Digweed, Carl Cox, David Guetta and Swedish House Mafia who have a weekly residency there during the summer. 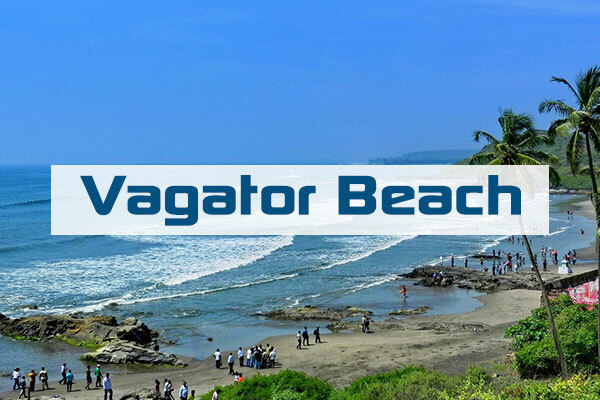 Vagator Beach is the northernmost beach of Bardez Taluka, Goa. 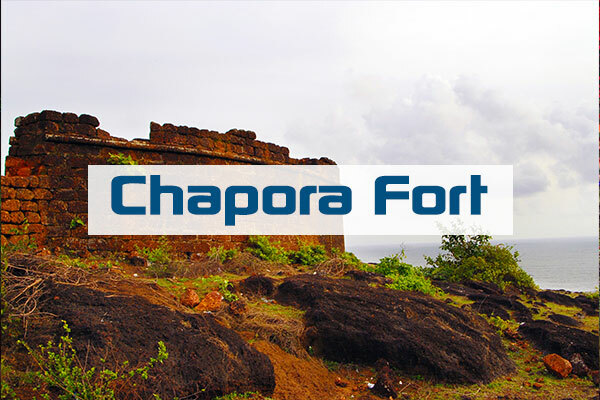 It is located on the opposite bank of the Chapora River from Morjim in Pernem. 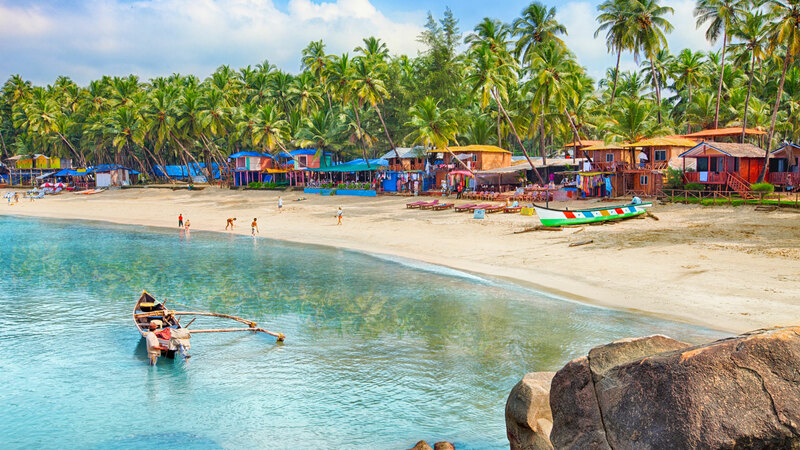 To the south of Vagator is Anjuna, one of the first hippie haunts of Goa. 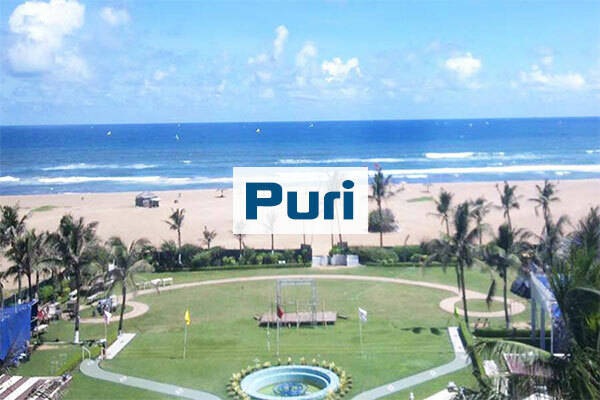 Morjim is a Census Town in Pernem, Goa, India; it is situated on the northern bank of the Chapora River estuary. 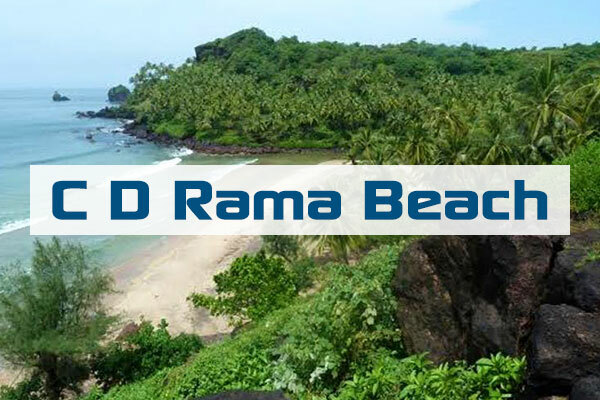 It is home to a variety of birds and is a nesting site for Olive ridley sea turtles. 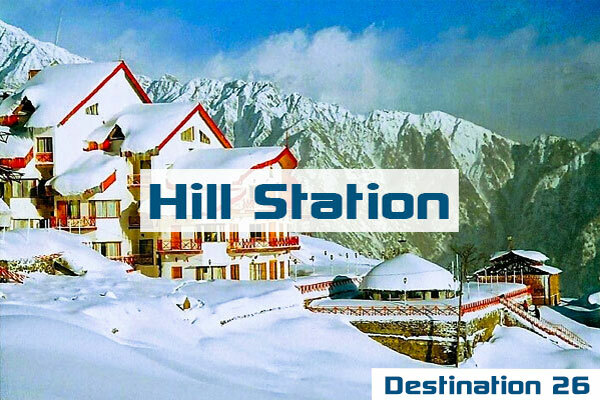 The village has become known as "Little Russia" because of the concentration of Russian immigrants living there. 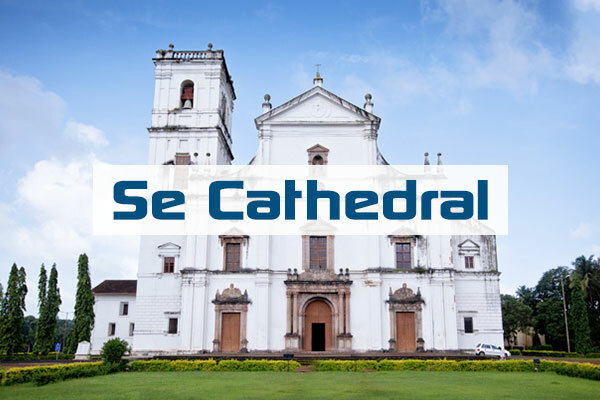 The Sé Catedral de Santa Catarina, known as Se Cathedral, is the cathedral of the Latin Rite Roman Catholic Archdiocese of Goa and Daman and the seat of the Patriarch of the East Indies. 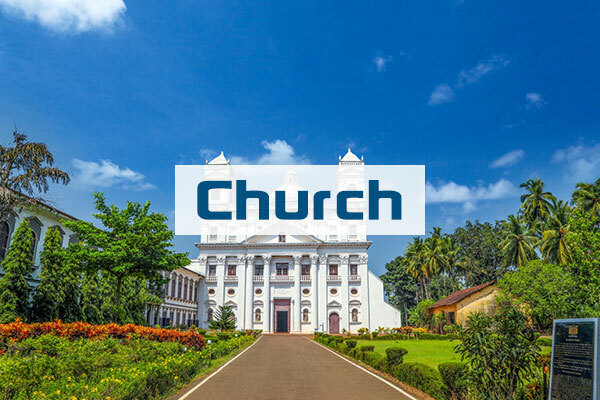 It is located in Old Goa, India. Rustic bar run by Brits, decorated with music memorabilia with karaoke, bingo and football evenings. 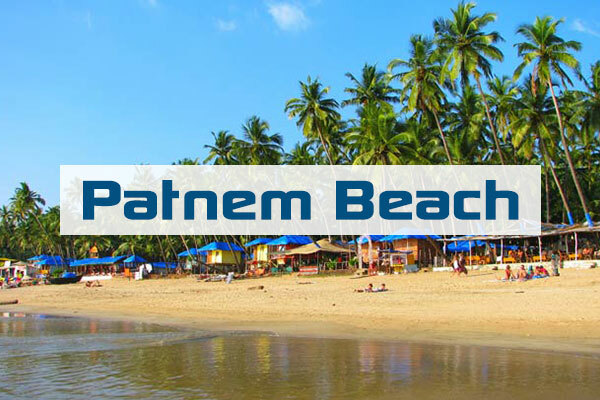 Patnem Beach, is the quieter of the two more popular south Goa beaches, both virtually right next door to each other. 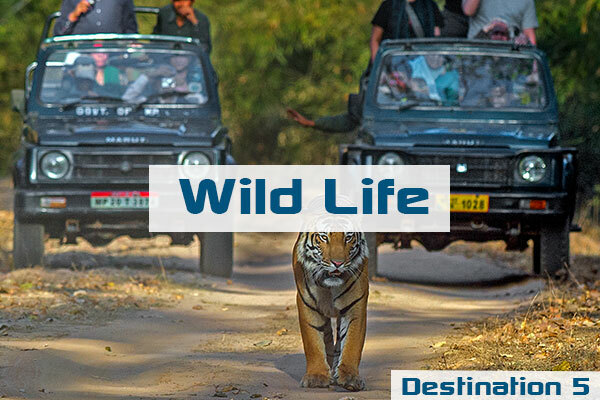 Smaller and less busy than Palolem beach, it still has a lively atmosphere and is very much favoured by families travelling in Goa. 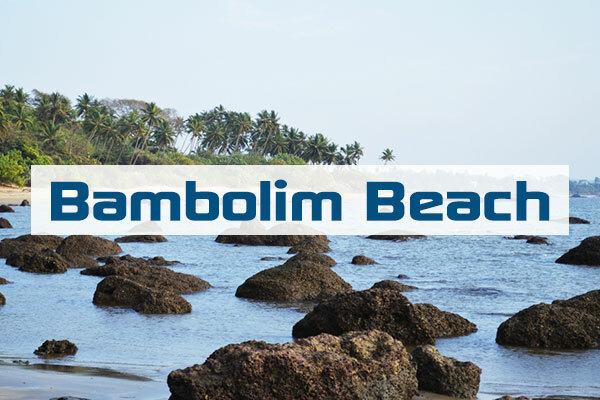 Bambolim beach is a quite beach located about 7 kms. from Panaji. 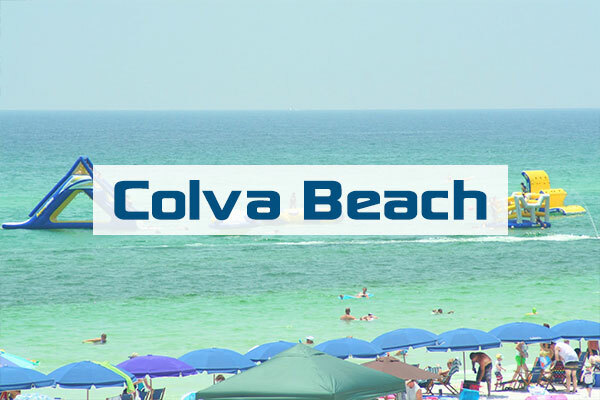 It is lined up with trees and shrub vegetation with many paths leading to the beach. 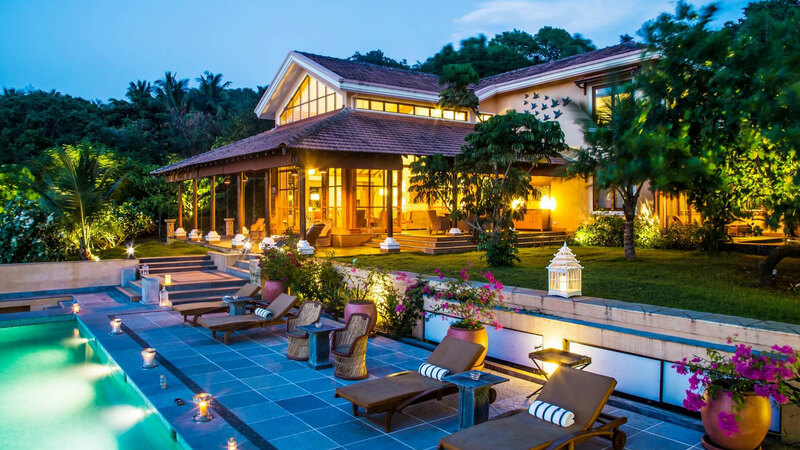 A Bebinca and a well-known staple of Goa’s, the charming and laid-back Hotel Venite. A legendary restaurant and a well-known staple of Goa’s restaurant scene since 1955, the charming and laid-back Hotel Venite features traditional Goan cuisine. 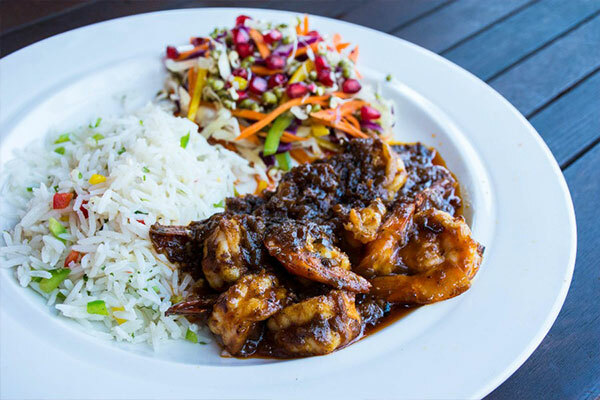 It serves delicious vegetable vindaloo with rice and spicy Portuguese inspired chouricos, (spiced sausages) or mouth-watering masala prawns. The little balconies lit up with dim lights, slightly rickety tables, coconut-skin lamps, walls covered in old and new graffiti and Goan artworks add to its quirky and off-kilter charm. This restaurant is a great place to sit back, relax and take in Panjim, Goa’s capital city, whilst watching the world go by. When looking for a break from heavy, coconut-rich South Indian cuisine, the cozy Fish Recheado. 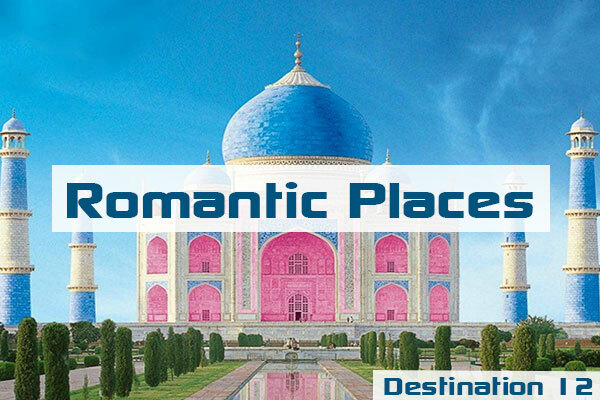 When looking for a break from heavy, coconut-rich South Indian cuisine, the cozy and romantic Fish Recheado is a perfect choice. the restaurant prides itself on serving simple yet delicious Italian food, including its specialty – thin crust pizzas and homemade pastas. 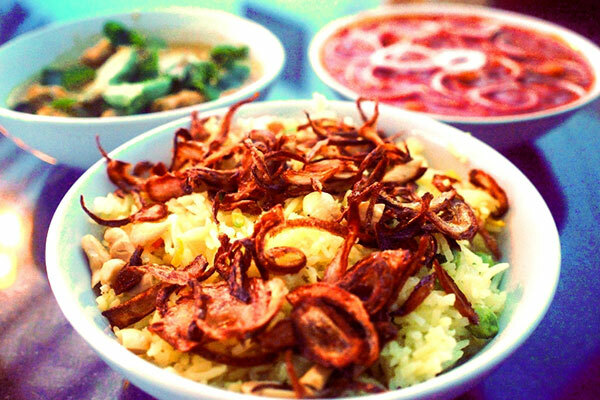 However, the seafood and fish dishes do reflect Goan tastes, with plenty of emphasis on prawns, tuna and calamari. 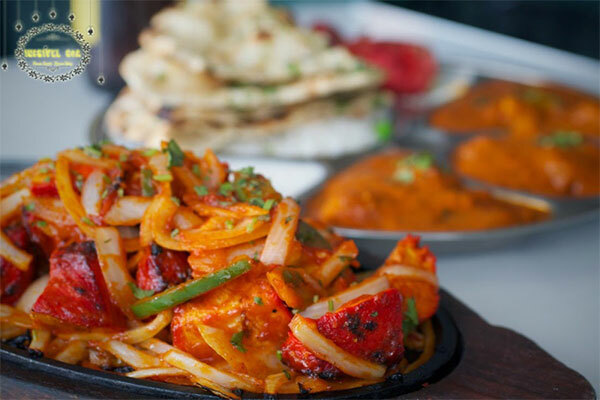 Dishes are reasonably priced and the owners make every effort to pair food with locally produced Indian wines. Rava Fried Fish,its a spice or a tasty dish of goa or a local food of Goa . 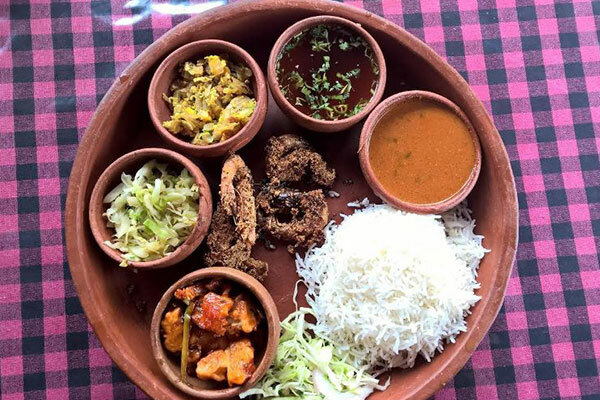 Rava Fried Fish,its a spice or a tasty dish of goa or a local food of Goa,Best-known for its gaboi, a fish roe, the restaurant also offers such culinary delicacies as samarachi kodi, dried prawn curry, pickled mackerels, kidney beans and baby corn curry. The lack of air-conditioning is easily forgotten when exploring the curious collection of artifacts and antiques owned by the family. Treasures include huge casks previously used to store a locally brewed liquor known as fenny, and a giant whale rib which has been converted into a glass rack. One of the few authentic Greek taverns in India, the lovely Thalassa is a particularly good find. 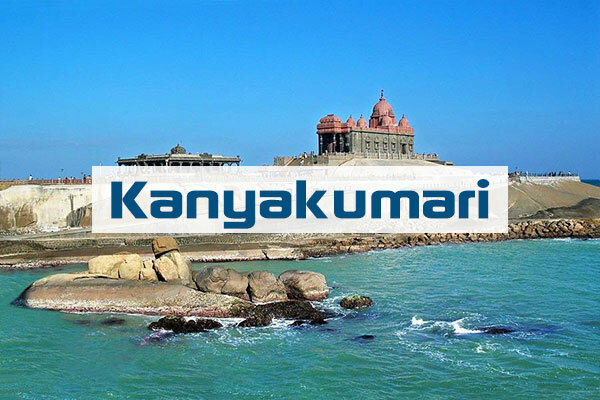 Offering spectacular views over Vagator beach, especially at sunset, this is a charming, open-air restaurant. From tasty appetizers such as melitzanosalata, a simple eggplant dip, to mouth-watering meats such as pork chops and spare ribs from the grill, the restaurant brings the taste of the Greek islands to Goa. 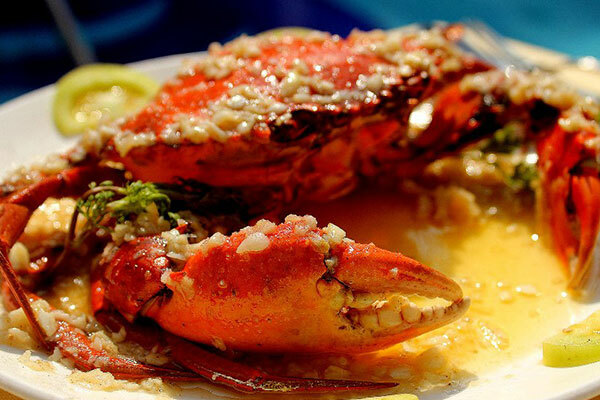 Fresh produce is key to producing the house favorites, which make the most of local seafood. 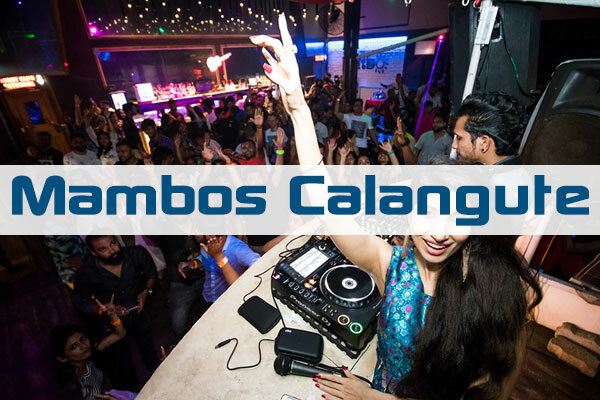 Its located on Calangute’s popular and vibrant Holiday Street, and menu highlights include such diverse dishes as wasabi prawns, porcini mushroom soup, bruschetta with Goan sausage, teriyaki boneless chicken and the Belgian chocolate parfait. 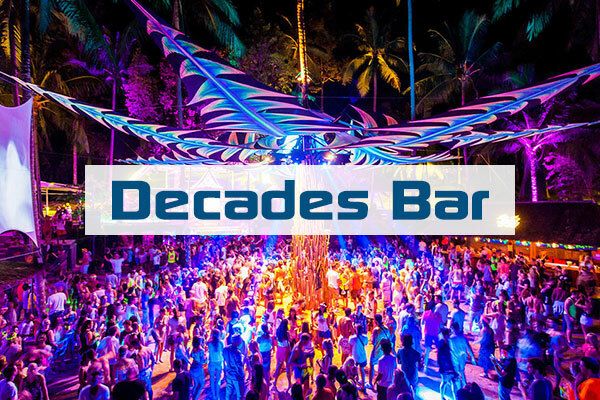 Pair your meal with a glass of Indian or European wine from one of the best stocked bars in Goa. Pinni are sweetmeats or laddoo made from lentil and jaggery and are a popular souvenir from goa. Kanha Sweets also has amazing halwas and besan laddoos.